This weeks Rubber winner is Gigi! 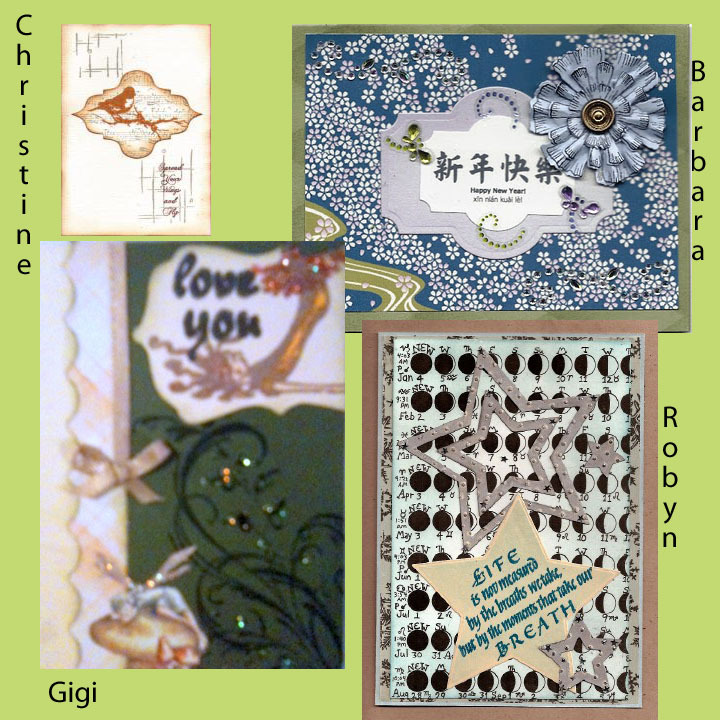 Thanks so much all for sharing with Created Byhand! With a new year we are stepping out in new directions! This is our last Created byhand Challenge. Thanks to everyone who has joined us and we hope you will continue to follow us by reading our newsletter and sharing your artwork in new ways! A huge thanks to Kelly Burton for starting the challenge and to Robyn Josephs shepharding us in recent years. Oh, such a pity to see this challenge go! 😦 Thanks for all your efforts and weekly inspiration. You are welcome and that you for your support and entries over the years. Thanks for the wonderful time here. You are welcome- Please stay in touch! Queen of Hearts Challenge February 14!